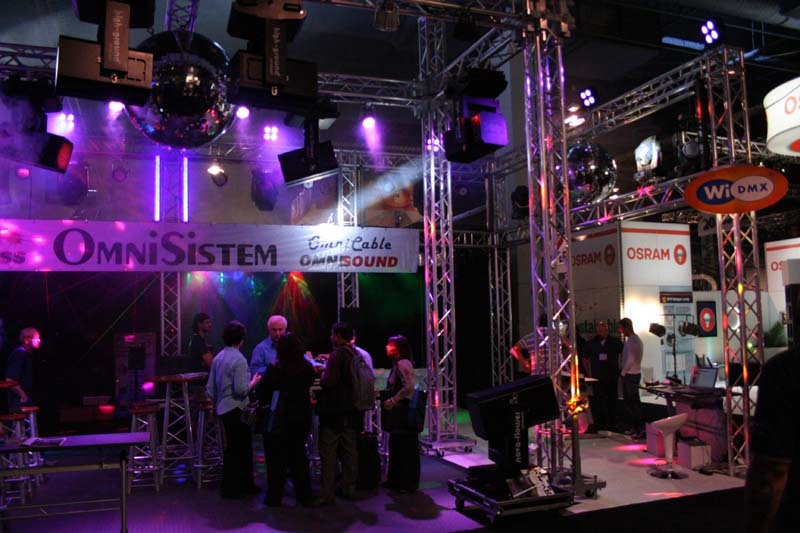 LDI had a TON of moving light manufacturers and reps this year – while I was surprised a little, I wasn’t shocked. 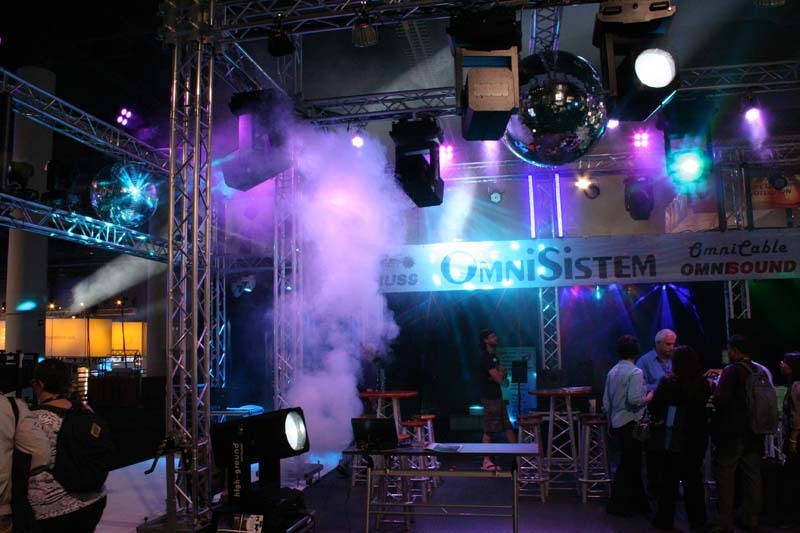 A good quantity of the moving lighting booths that weren’t Clay Paky, Coemar, Vari*Lite, Martin, High End, PRG, etc, were small-ish companies like Ominsistem out of Washington. 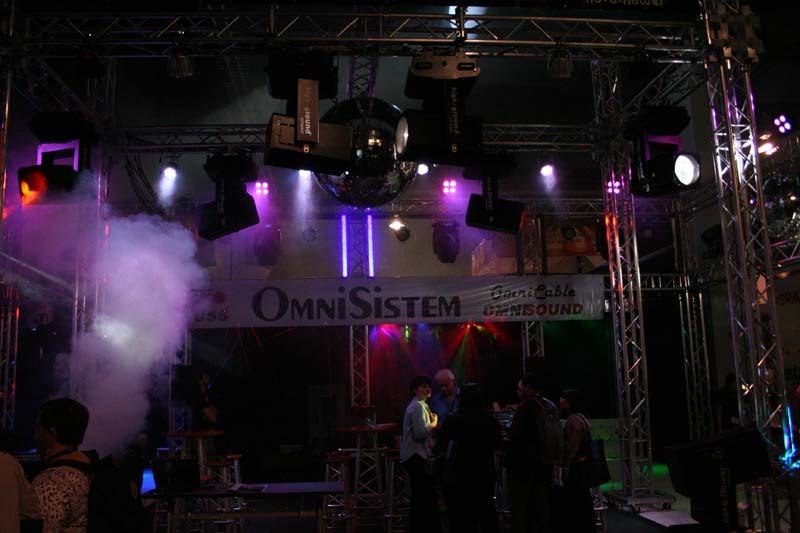 They’ve got a very large selection of fixtures and effects (as well as audio, truss, staging, etc), and their booth was hopping the whole weekend. Give their selection of products a look-see.